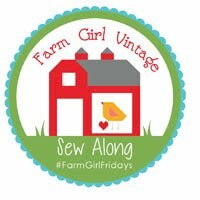 Only one more week until the Farm Girl Vintage Sew Along starts! What's that, you say? It's the new sew along by Lori Holt of Bee In My Bonnet. 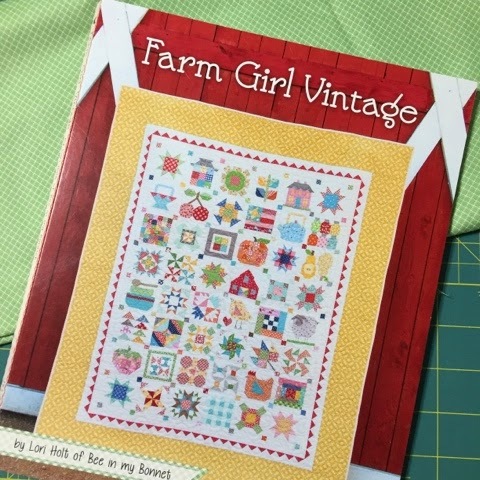 Each Friday, two new tutorials will be available from two of the 45 featured bloggers on how to make each of the 45 Farm Girl blocks featured in Lori's new book, Farm Girl Vintage. 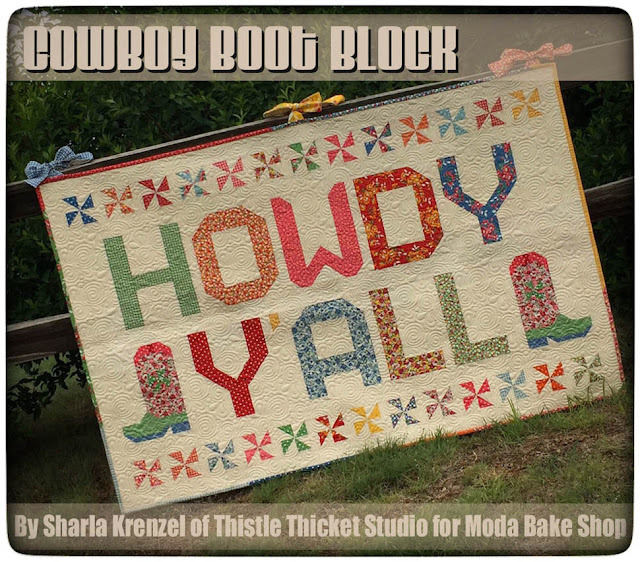 You can make them as 6" blocks as shown on the cover of her book, or you can make them as 12" blocks in a variety of projects featured in the book. 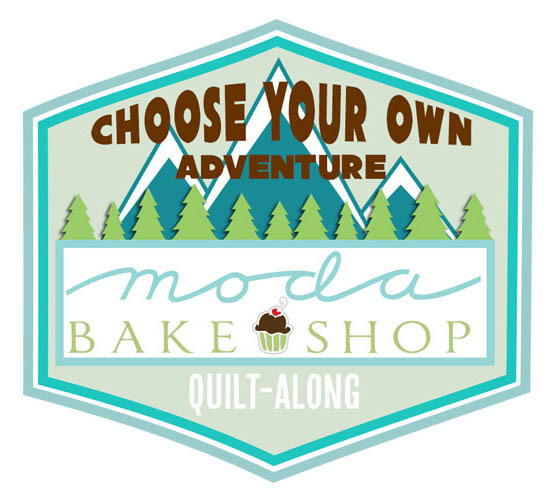 It should be lots of quilty fun! Want to join me? 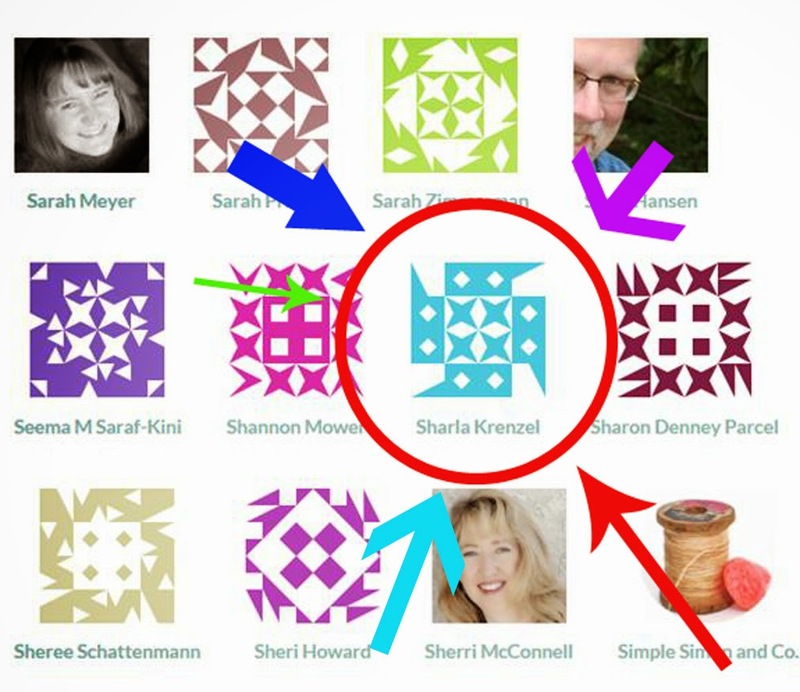 I'll be blogging about my progress, but the most exciting thing is I will be one of the 45 featured bloggers! 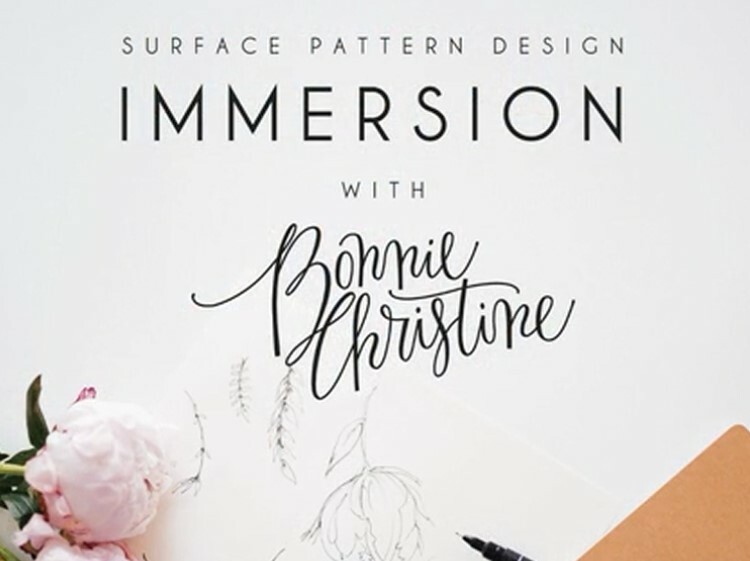 I will be providing a tutorial on how to make Lori's Water Turn block on September 25th! That seems like a long way off, but I know it will be here before I know it! I've got my book and have been saving this piece of fabric for just the right project. Now I need to go shopping for more fabric to go along with this. There goes that New Year's resolution again! 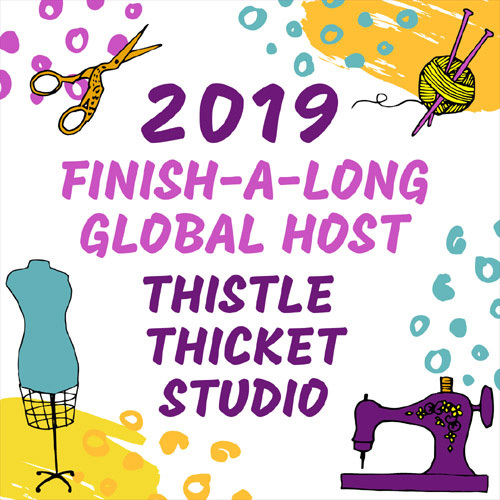 Get all the details about the sew along here, and join me in the all the fun! 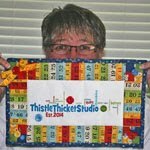 A couple of years ago, I presented a program to my local quilt guild on quilt blocks that you sew together, cut up, and resew together - like the Disappearing 4 Patch & Disappearing 9 Patch. I love those kind of blocks! Ever since then, I've played with different ways to cut up blocks to see what new patterns will emerge. One of the blocks that evolved from that is my Layer Cake Lattice block - the test block that preceded my Chainlinks Quilt pattern that is Moda Bake Shop's newest recipe. 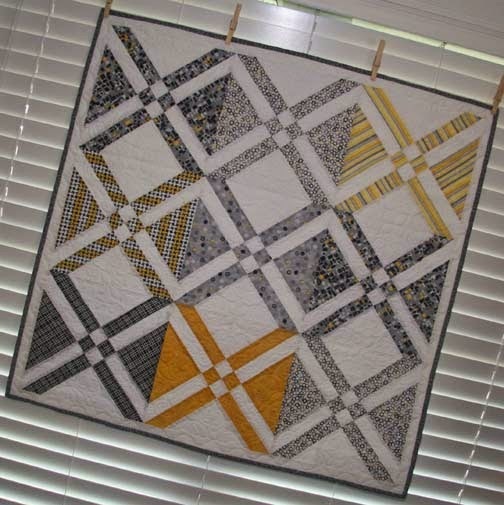 That one little quarter turn of the center 4-patch can really change the look of a quilt! 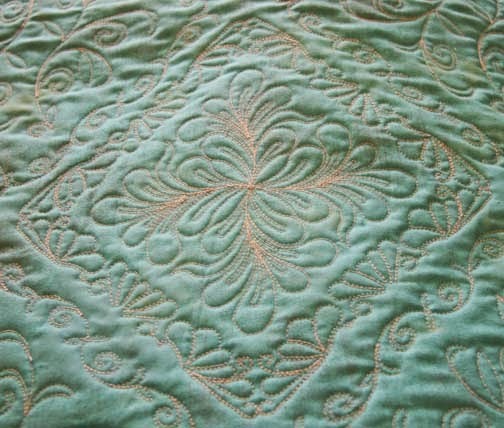 The coloring is off (the thread color is actually gray not peach), but it shows the texture of the quilting, which I love. 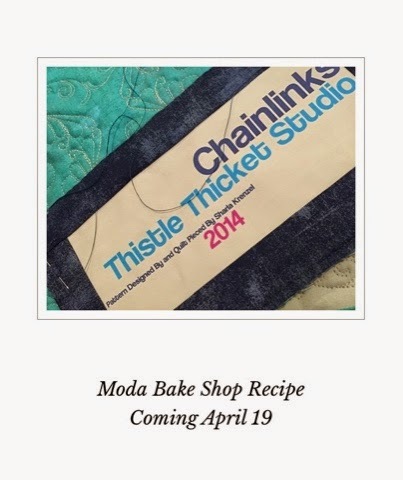 Be sure to stop by and see my 'recipe' on Moda Bake Shop, and I hope you bake up a Chainlinks or Layer Cake Lattice quilt too! If you do, please come back and share your tasty treat here! Yippee! At 12:03 a.m. tonight (or is it morning?) it happened! 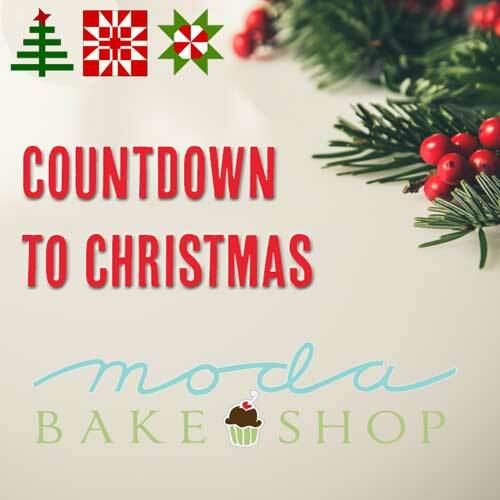 My first 'recipe' appeared on the Moda Bake Shop website! 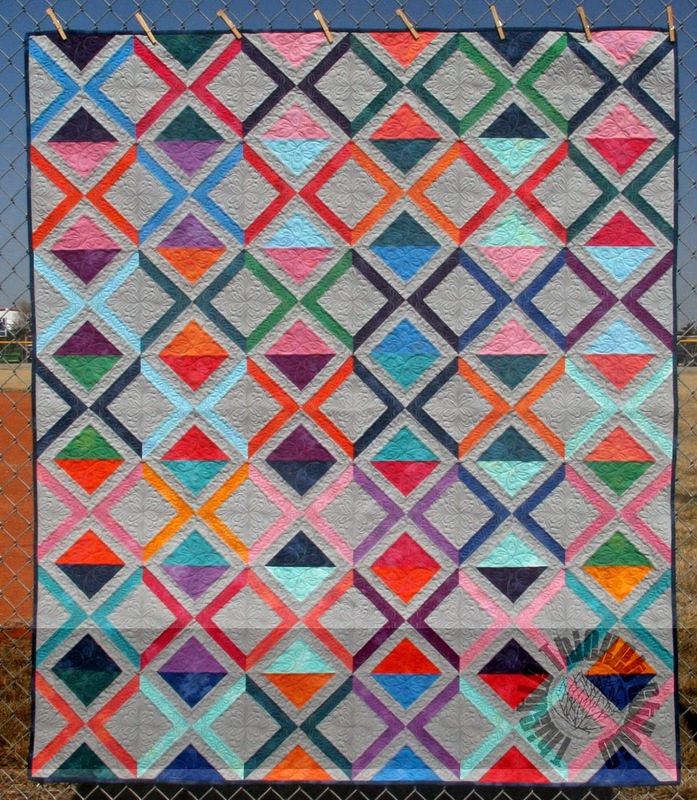 I can finally share with everyone my latest project - the Chainlinks Quilt. Click here to see my recipe. I'll post all about it tomorrow (or is it later today?). I'm off to bed. 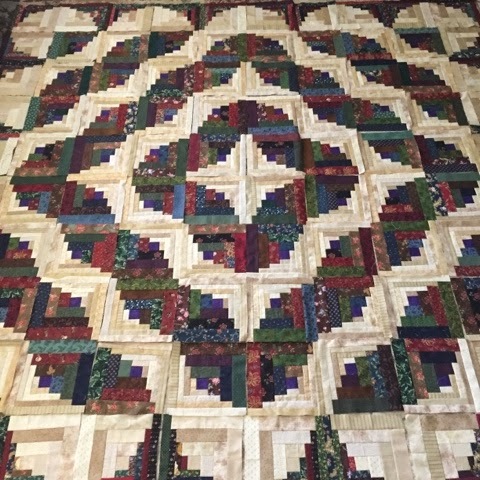 I finally got to work on one of my UFO projects - this Scrappy Curvy Log Cabin Quilt. All 100 blocks are now completed and I snapped a photo of them when I laid out the blocks on my 'design' floor (aka living room floor). Hope to get the blocks sewn together this week. I'm loving the way it's looking so far! 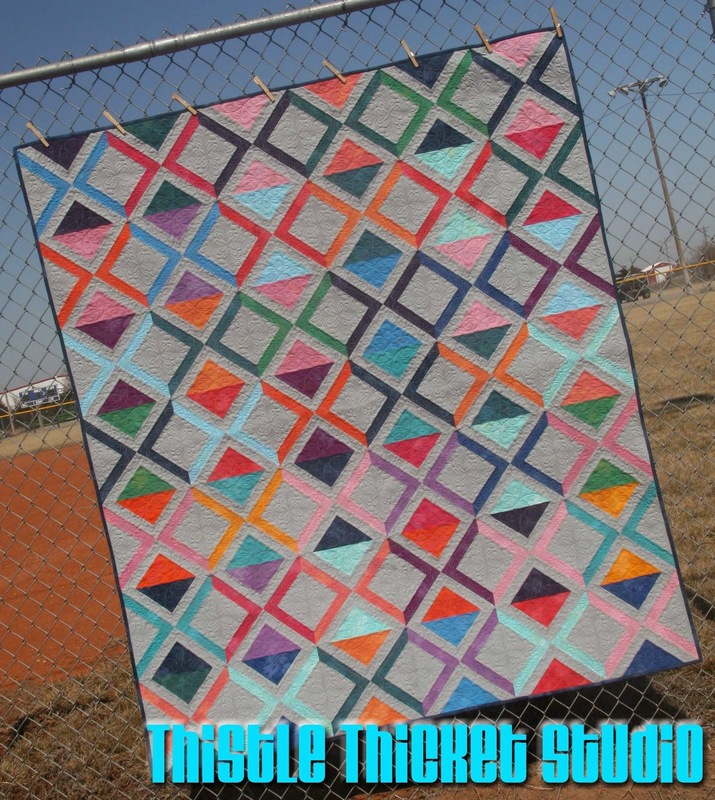 I shared this pattern a few months back so click here if you'd like to make one of your own.